Hello everyone! 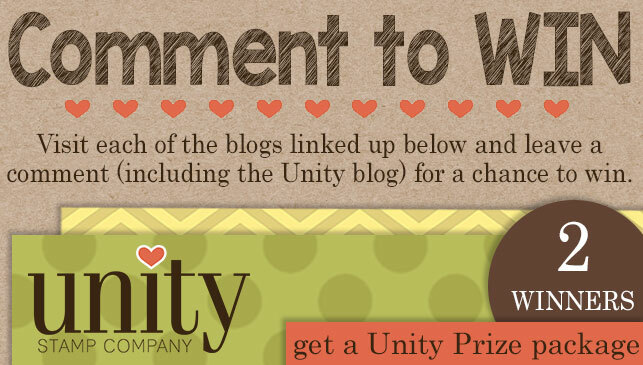 Today is a Growing in Unity Blog Hop! I just love playing with my Unity Stamps and was excited that it was time for the GIU gals that already posted this year to hop. I was torn on which set to use. I have so many I love and so many that I haven't used yet :) I did make several cards and this one was my favorite. I used the Hang In There Lady Set (it's on sale today!). It's just such a cute little lady bug and it comes with three sentiments that I love. This is a great stamp to make a quick card with. There's not a lot of coloring. I used my red Zig Clean Color marker to color the ladybug in and to add a bit of color to the word wishes. I then used a clear Wink of Stella to add some sparkle to wish flower, hearts around the ladybug and the word wishes. Adding it the the wishes made it a watercolor effect and I liked the way it turned out. I used a border die to add some detail to the white and red layers on the side. And I finished the card off with three red enamel hearts. I hope you have fun hopping and good luck!! Fun card! Love that ladybug! Pretty! Love the unique shape of the frame around the image. Fabulous card, I love lady bugs! I love this card! Now I HAVE to get this kit! What an adorable card! Red is my favorite color and I love the shape of the diecut you stamped on. Fun card - love this set, too! I love this stamp set too! Good job! This is a beautiful card! I love the colors and like how you used a border punch Nice effect. Thanks for sharing! Love the card. Gotta find me some of those border dies! Adorable design and sweet image, Helen. A beautiful card my friend!! I love the adorable ladybug and fun border. I think this is the silliest AND cutest stamp! Cute card, too. So cute--I like the border die you used. Pretty colors,pretty border, pretty stamp. Beautiful card. Such a simple yet perfectly detailed card. Love the enamel hearts! This is a delightful card. gotta love lady bugs. 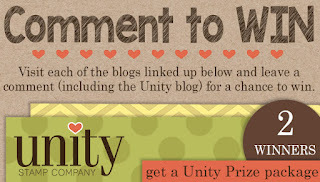 Oh no, I think you have convinced me to buy another Unity stamp! Cute card and love the border! Love your card design, thanks! Love that stamp and the edge borders you did. I just love this stamp and you've used it so well! What a beautiful card! I love this stamp set as it reminds me of a dear friend. Great Job!! Your curved & scalloped layers are a really neat way to showcase the subject :) Thanks, have fun with the hop!! This is so cute and beautiful!!! Love it!